Improper installation of a pallet racking could pose unexpected risks and can reduce the efficiency of your rack. While it is designed to hold large quantities of merchandise in a confined space, an installation gone horribly wrong could lead to serious damages, which you might not be expecting. 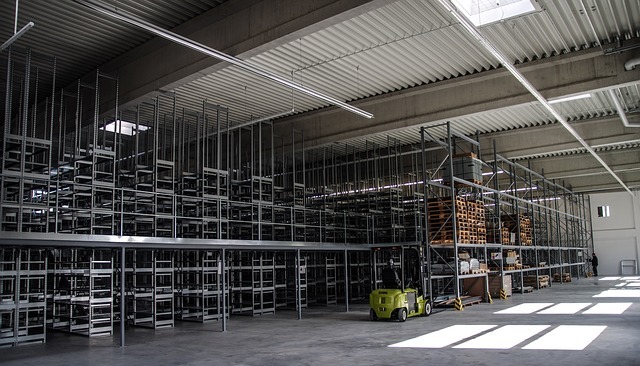 Even though the racking is quite strong in its original form, it still requires careful installation to ensure no risks could happen in the near end. First, you have to measure and snap chalk lines for the aisles and end of rows for your rack. 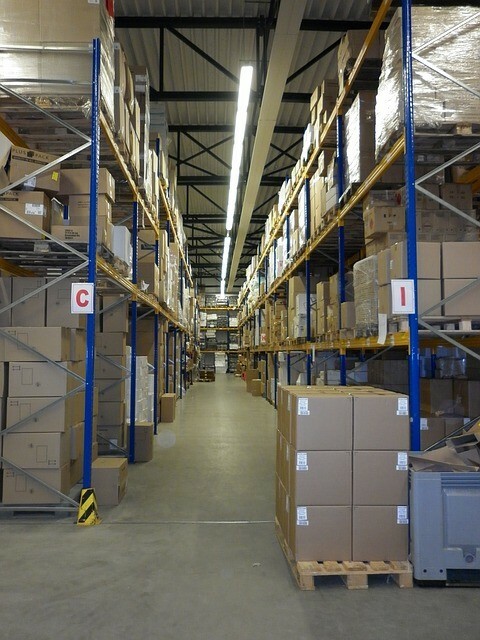 Pallet racking structures normally have two main components which are the uprights and cross beams. The cross beams are inserted into the uprights, which are usually as tall as 6 metres or even higher. You have to make sure that safety pins are engaged on both ends of the beams to secure the ends in place. This will serve as the first unit. Make sure that your first unit is square and plumb before going on to the next unit. Next, you will have to install the other beam levels in your first unit. The first unit you’ve just assembled will now be supporting itself. Move on with the installation process by adding units to the row with upright frames and installing beam levels afterwards. Always make sure to keep the rack square and plumb until the row is finished. Assemble the next row by following the previous steps. For a back-to-back row with back-to-back rigid ties available, you will have to bolt them between the matching upright columns. However, if the row is against the wall and rigid wall spacers are available, then the best thing to do is to bolt the spacers to the uprights then fasten them to the wall with wall anchors. As soon as the racking is finally squared, you will then have to anchor the uprights to the floor with anchor bolts. Each of the uprights need to be anchored individually. After the racking is anchored and properly installed, it is then ready for use. Inspect the entire installation once it’s finished. Check for the level and tighten all the bolted connections securely. Also, make sure that all safety pins and bolts are all bolted and securely tightened. Also, it is best to place some limit decals in the racking units to indicate the weight limits of each unit. This way, safety risks and any other cases could be avoided. 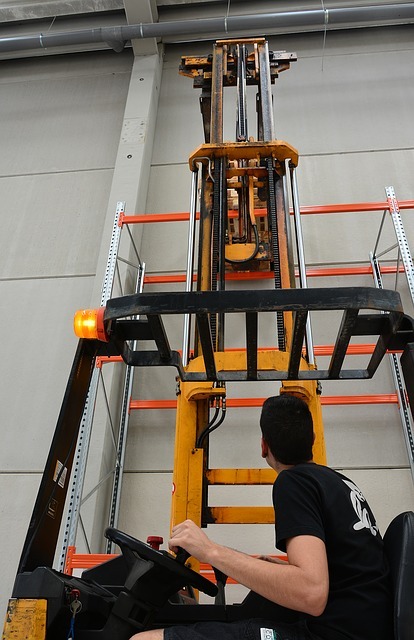 Proper installation of a pallet racking requires the help of an expert. It is best to leave the job to them to ensure maximum safety and a risk-free installation.